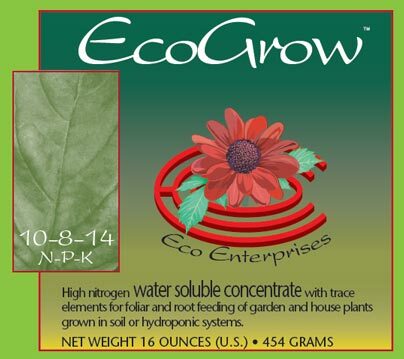 Established in 1972, Eco Enterprises is located in Shoreline, Washington and specializes in the retail and wholesale supply of hydroponic and greenhouse equipment, horticultural and gardening supplies to the home hobbyiest, and market gardeners wishing to grow their own produce. 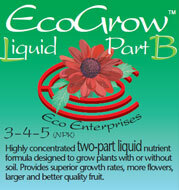 We also supply school districts with horticultural programs. At Eco, we believe that quality products, backed by prompt technical service and quick delivery go hand-in-hand with our tradition of excellence.